Welcome to the casting call and model test shoot page for Toronto photo and video shoots with Captive Camera. Active casting calls are posted below. Use the form to apply or to sign up on the mailing list for future casting calls. 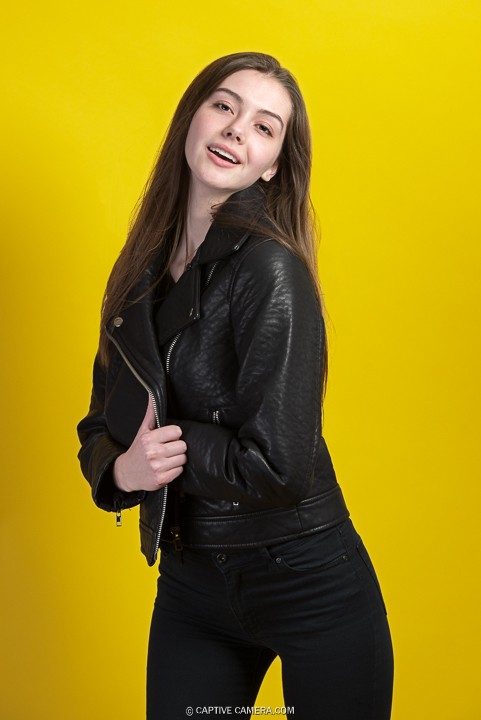 Whether you are a new or experienced model, it is important to update your modeling portfolio on a regular basis. 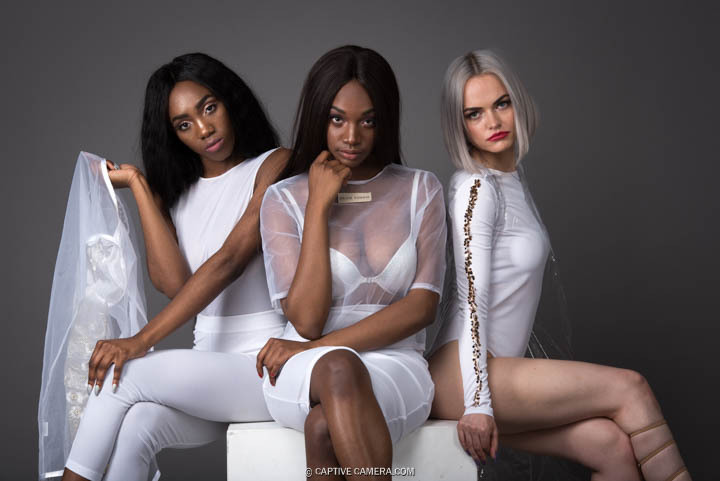 For a limited time, Captive Camera offers free test shoots to models who are signed or plan to sign with agencies for fashion, commercial or lifestyle modeling. 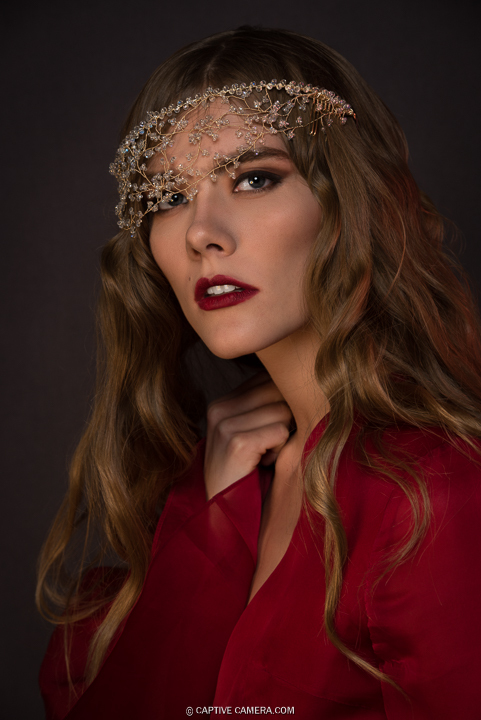 90 minute photo shoot, 3 looks with minimal makeup. Look 1 - Solid colour top and form fitting jeans or black pants with black heels. Look 2 - Bodysuit, athletic wear or swimsuit. Look 3 - Own choice. NO CASTING CALLS AT THIS TIME. CHECK AGAIN SOON. Only those applicants who are selected will be contacted.